had no motive to lie about her encounter with Daniel Holtzclaw when he pulled her over. Jannie Ligons has no prior criminal convictions. 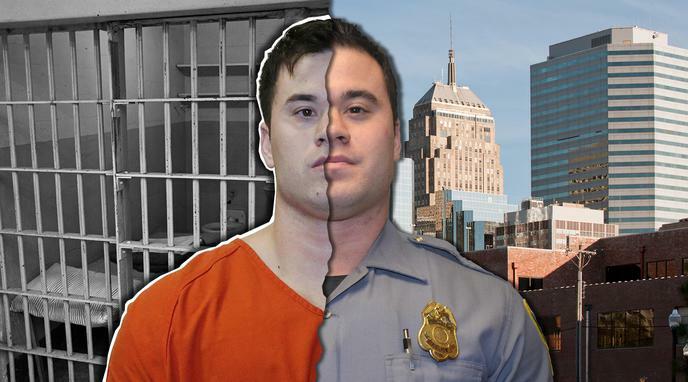 Ligons may have wanted to get even with Holtzclaw if he was rude or aggressive, or for financial gain.